What year A- bodies had vinyl roof covering on windshield pillars? 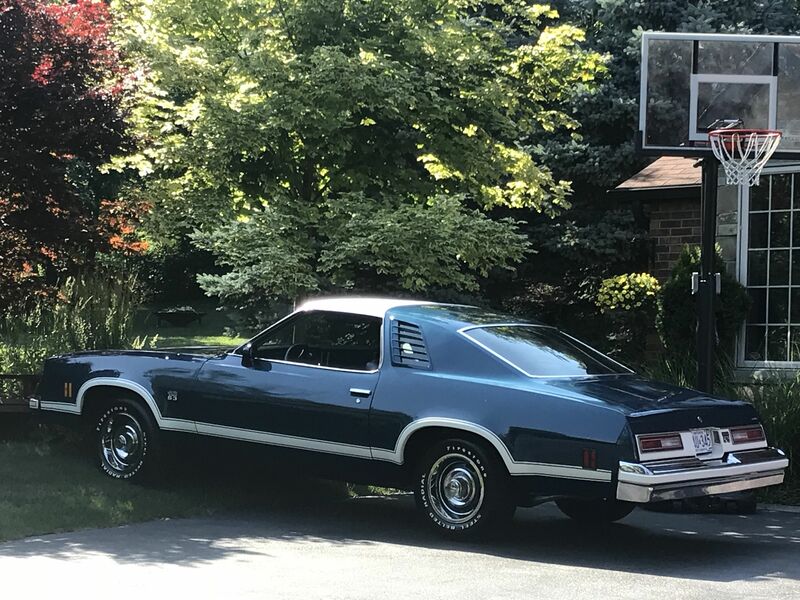 Need help knowing what 73-77 gm a bodies had vinyl roof material on the windshield pillars. Re: What year A- bodies had vinyl roof covering on windshield pillars? 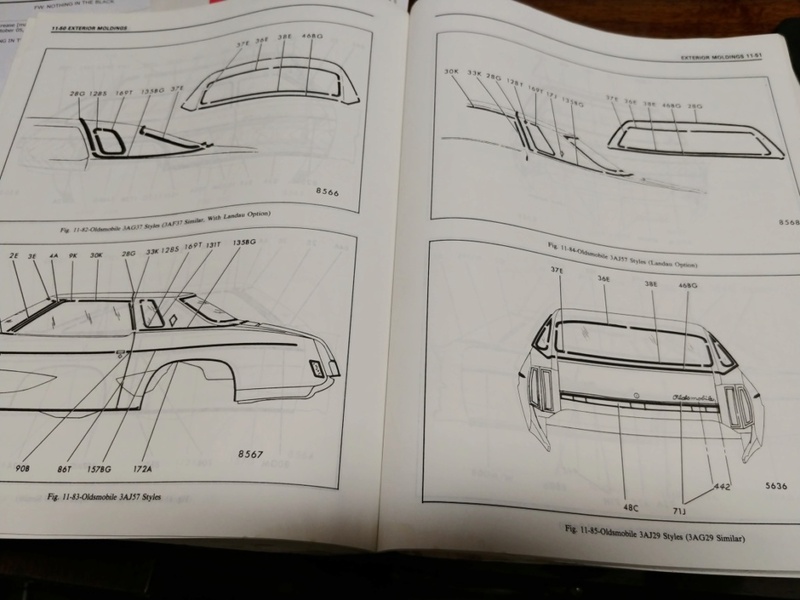 Almost all 73-77 A-Bodies were available with vinyl roofs as shown in the Fisher Body manuals I have. And many of them went all the way up to the windshield. The easiest way to tell if your vehicle came with a vinyl top up to the windshield is by looking at the exterior a-pillar trim. If it is textured like vinyl then it most likely came with vinyl from the factory. And if its smooth then you can guess the other scenario. Hope this helps. » Thule Roof bars for sale. » 11 year old boy held down, stripped, humiliated, and the perpetrators get a slap on the wrist.